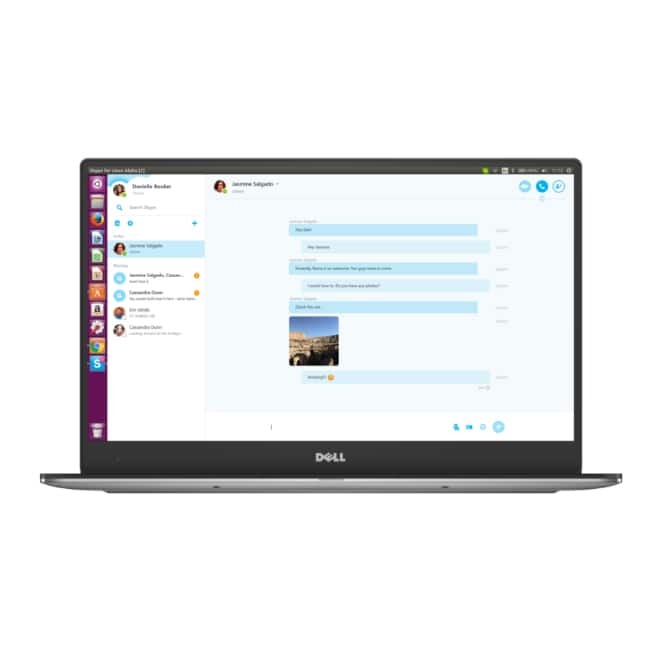 Skype for Linux version 5 Beta: 5 updated features of the Microsoft app! The latest version of Skype for Linux version is going to have calls to mobiles and landlines with Skype credit, one-to-one video calls can be made from Linux to Skype users on the latest versions of Skype for Android, iOS, Windows, and Mac. 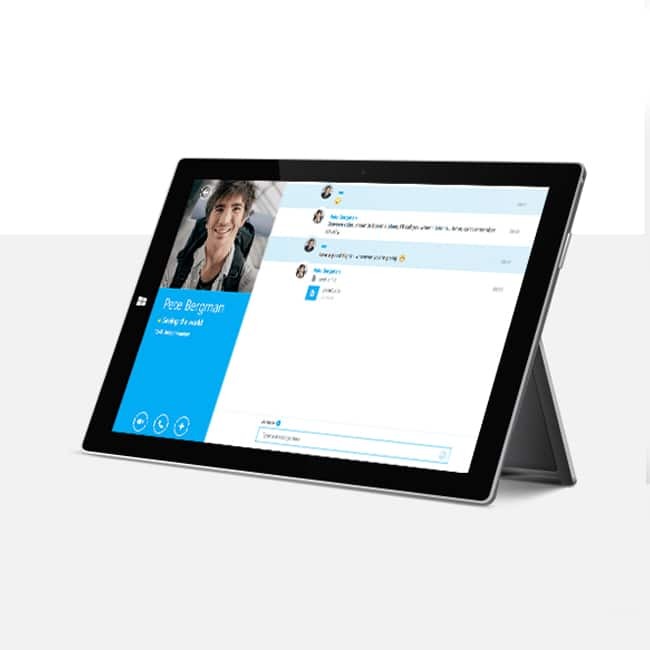 Linux users can now view shared screens from other Skype desktop clients (Windows 7.33 and above, Mac 7.46 and above). Artwork created from MS Paint! New features of Skype for Linux version 5 Beta!